DBS upgraded M1 to Hold from Fully Valued on signs that the telco will be able to increase its service revenue. That’s due to its partnership with Circles.Life and as data revenue is reaching an inflection point where its growth is outpacing the decline in voice and SMS revenue, DBS said in a note on Tuesday. The bank also expected consensus earnings forecasts for 2018-19 would be raised, as would dividends, by 5-10 percent. 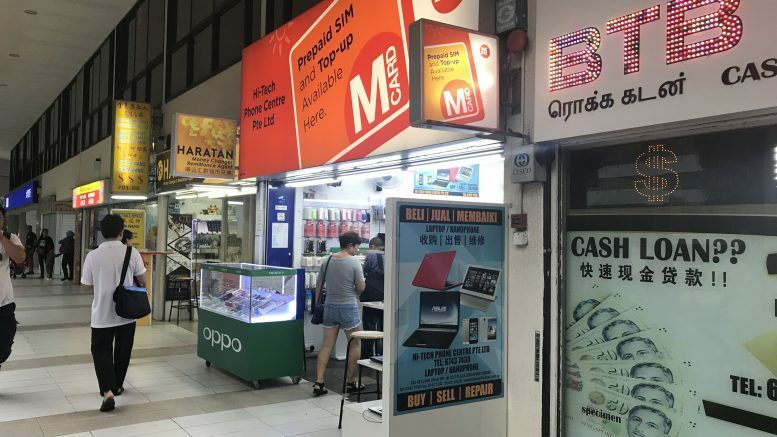 DBS raised its M1 target to S$1.76 from S$1.49 on the slower decline in mobile revenue despite TPG’s entry into Singapore’s market and on new revenue from the Internet of Things (IOT). It expected the IOT services will contributed around 10 percent of M1’s total revenue by 2020, reducing the drag from TPG’s entry.